With the aid of highly skilled professional, we manufacture and export huge stock of Fine Bubble Vertical Tube Diffuser. 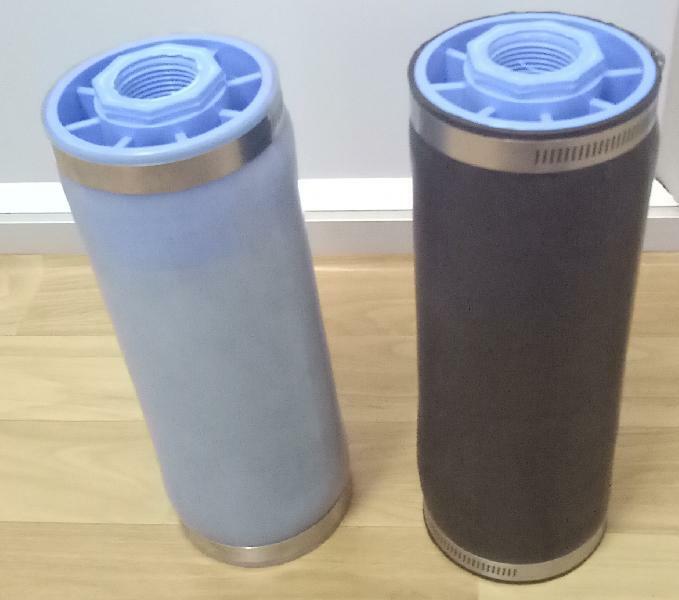 Find usage in water treatment plants, these tube diffusers are provided to our clients at reasonable prices. Our entire range of bubble membrane tube diffuser is manufactured as per industrial standards using certified quality materials. For ensuring its quality & durability, Fine Bubble Verical Diffuser is duly tested by our expert quality analyzers on varied quality norms.